The PlayStation Classic is a replica of the original PlayStation released in 1994. The Classic is 45% smaller than the original and it comes with 20 of the best games preinstalled. The lowest price of Sony PlayStation Classic is P4,195 at GAME ONE PH. PlayStation Classic is not available in other stores at this time. 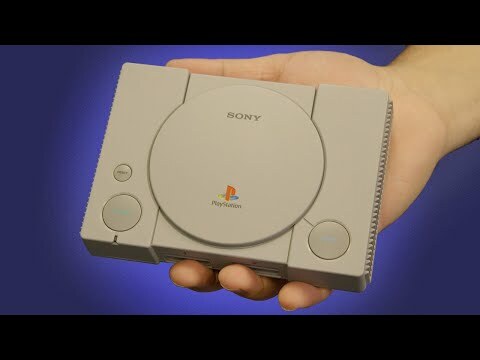 The latest price of Sony PlayStation Classic was updated on Feb 6, 2019, 15:17.